Who’s sprinkling all that pixie dust on the grounds of the Zilker Botanical Garden? Tiny faerie homes are popping up in the woods! The annual Woodland Faerie Trail will be open May 26 through August 10 for a magical experience to put on your summer to-do list. 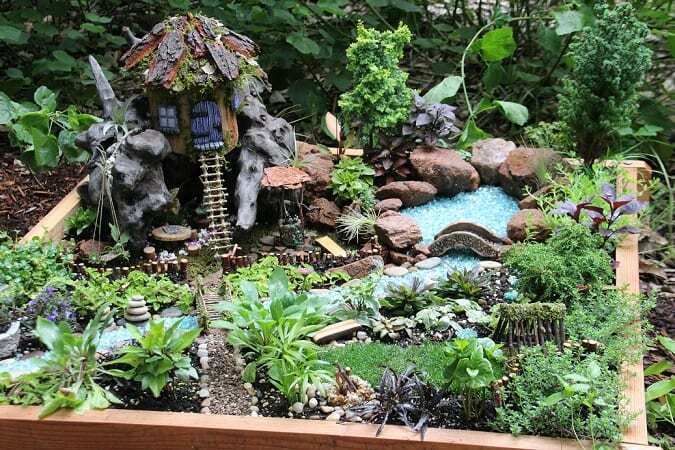 This exhibit features faerie homes and gardens created by Austin area gardeners, architects, artisans, businesses, clubs, families and school groups. These intricate, whimsical little abodes are crafted with natural materials such as twigs, bark, shells, rocks, etc. They will delight your kids, especially those in the stage of belief and wonder about such mystical things. Children can peek around the grounds with curiosity, hoping to spy some faeries and gnomes along the escarpment pathway. No special admission tickets are necessary to view the Woodland Faerie Trail. It is included with your General Admission — $3 for non-Austin residents, $2 for Austinites, $1 for children and seniors. 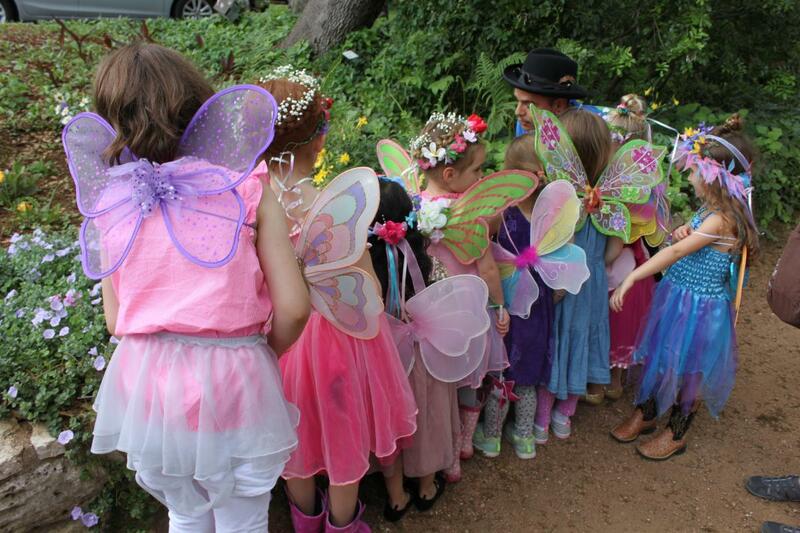 The Faerie Trail will be open every day during regular garden hours, 9 a.m. – 6 p.m.
For more information about the Woodland Faerie Trail, you can visit the Zilker Botanical Garden website or Facebook page. We hope you have a magical time!